THE LAND OF TIGERS- BANDHAVGARH! I will start the description of one of famous National Park with below quote written at the exit gate of park. Please don’t be disappoint if you have not seen us, because we have seen you- BANDHAVGARH TIGERS!!! Celebrate the 50 years Golden Jubilee of BANDHAVGARH!! Generally, you have to go to jungle for watching tigers but if you are in Bandhavgarh you can easily see tigers walking on main roads. As per the wildlife sanctuary guidelines only 20% of the park is viewable for safari, so sometimes you may feel disappointed for not watching any tigers. During the 14th century Bandhavgarh was famous for hunting village and at that time no one thought that only a few tigers will be left in future. In 1972 before wildlife protection Act, Bandhavgarh was declared National Park In 1968. In 1973 tiger protection Act was started to save the tigers and in some time Bandhavgarh became the Tigers Land and now Bandhavgarh celebrates the golden 50 years of The National park. 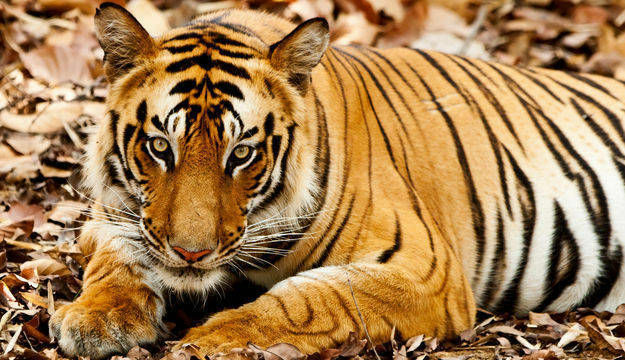 During the time of hunting, From 1966 to 198 there was one female tiger of Bandhavgarh named “Sita” who gave birth to 6 cups and from then the tiger tourism was started, with the support of most famous tiger “Charger” who was mainly known for his aggressive behaviour. Many wildlife film maker made a documentary on Sita and Charger. And after that B2 Tiger( Sundar)was the main Attraction of Bandhavgarh National Park. Now i will tell you some important things about Bandhavgarh National Park. Note: Every zone have different entry gate and according to the rule of National Park no one can change the zone after the allotment of zone, except if you have full day permit. Out of which the major chances of seeing tiger is in Tala and Magdhi zone. 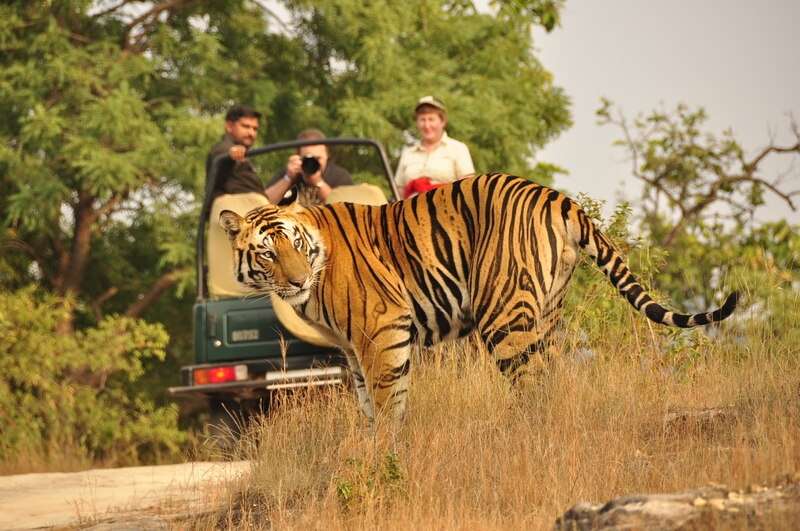 These two zone attracts the major number of tourist for watching tigers..
For sightseeing tourists can book safari tickets online for Morning and Evening Safari or you can take full day permit. 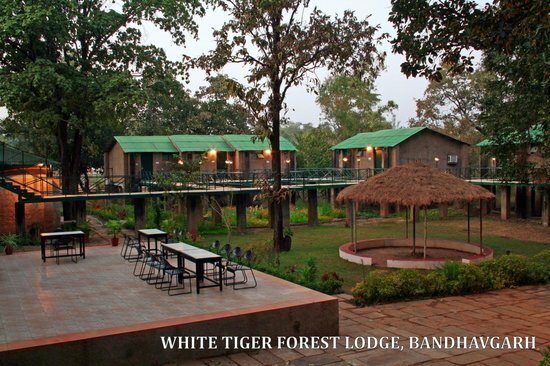 Another option is you can book your tickets through the office in Bandhavgarh. Click below to book tickets. The Bandhavgarh National Park is closed from July to October. During the Mid of October parks gets reopen and you can enjoy the safari. The charge of safari is 5000/- Rs. ( 6 seater Sharing Gypsy). Or you can book whole vehicle. The best time which I recommend to do is early morning safari because the chances of seeing tiger is more and you’ll love the beauty of jungle along with sunrise. 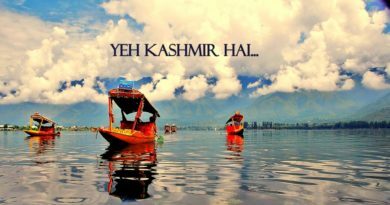 If you want stay in jungle there are some best hotels which are situated near the jungle and Tala zone . It is a MP tourism hotel and it is situated near the Tala zone and it is very beautiful and a peaceful place to stay. You can book this hotel through the MP tourism website or hotel website. 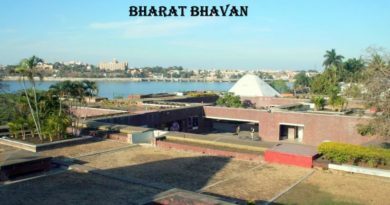 http://www.mptourism.com/ or other hotel booking sites. 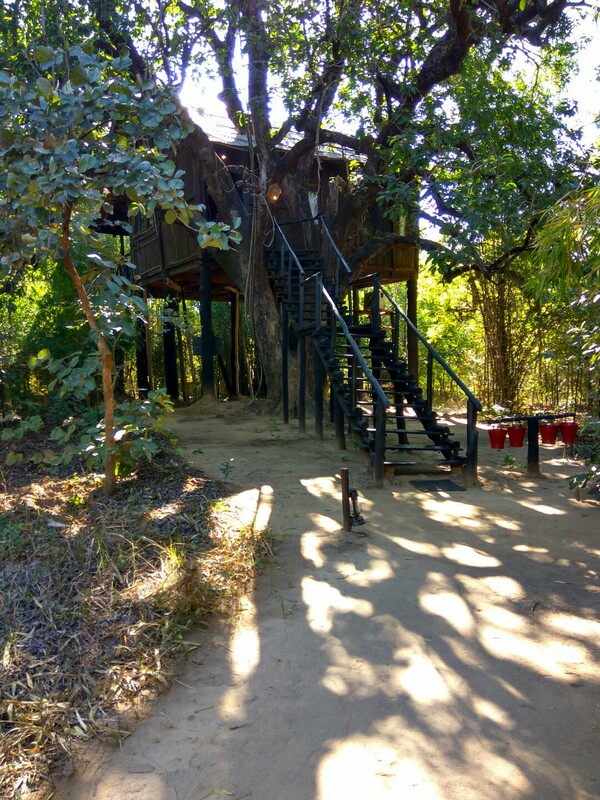 If you want to stay at luxurious place this tree house (pugdundee) is the best place to stay.The viewpoint of tree houses is grunge and strong looking yet the entryway opens to adequate style supplementing the outside world. Apart from these two there are many reasonable hotels and resorts which are situated near the jungle. 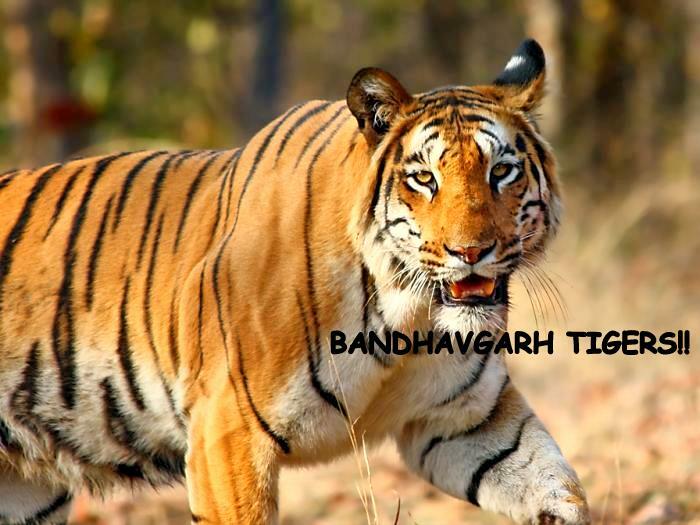 So this Summer plan Thrill and adventure trip to Bandhavgarh with your family and enjoy the sightseeing of tigers!! ← ELECTION POLL- WHAT DO YOU THINK??? 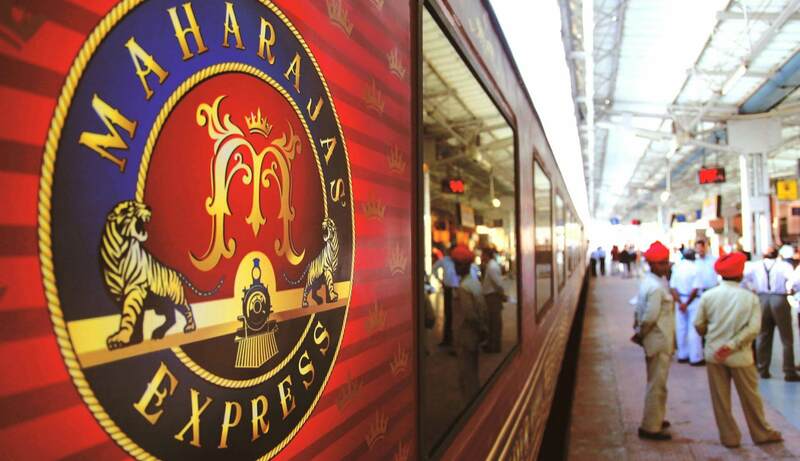 EXPERIENCE ROYALNESS ON WHEELS-MAHARAJA EXPRESS!! 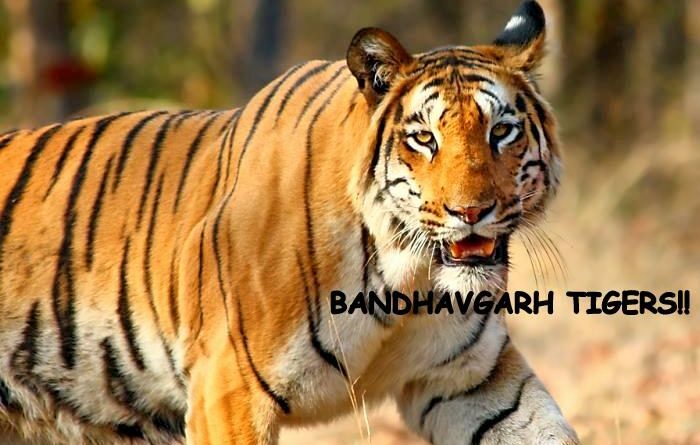 Very precisely explained about bandhavgarh ,would like to go to bandhavgarh many times. Anxiously waiting to visit the place ?? Awesome place and as awesome is the description here. ? Thorough research and well explained ! 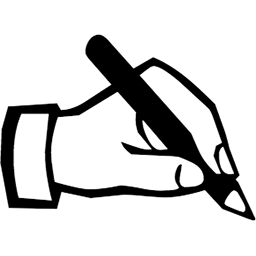 Keep up the good work we need more posts and blogs on mp tourism and tigers !! Amazing. I would like to relive my childhood memories of the Jungle Movie film so I would like to visit this National Park! This looks like a really amazing place to visit. It would be really special to stay in the tree house and try to spot the tigers. This sounds like a really great place to visit. I think there are one of the most beautiful creatures ? I have to visit this place! I love animals and Ive had a tiger encounter once it’s so unforgettable! Plus the fact TALA ZONE “Tala” my name. hahaha! Beautiful photographs! This place looks amazing. I will definitely have to take the time to visit. Thank you for the informative guide. Tigers are stunning cats and I hope places like this give people a chance to view them, but also sanctuary for them in that most of the park is inaccessible. 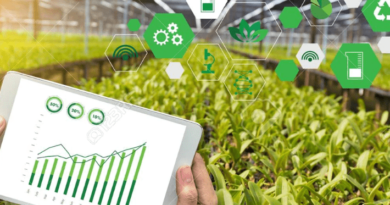 Many thanks for this blog. In 2011 I went to Bandhavgarh and spent an amazing time there, although I haven’t seen a tiger. The road seems to be tarred now. I have a great passion for tigers and this year I am coming back to India and to the national park. Thanks for sharing!